Produce a wireless charger? The possibilities are endless! In 2018 alone, Rompa Group produced more than 10 different (wireless) charging stands – and the end is not in sight! This year, we will continue the production of a wide range of wired and wireless charging stands for our customers. We not only excel at developing and producing a range of charging stands; the quantities we produce are also unique. In 2018 alone, we produced more than 4 million charging stands. In addition to standard charging stands, we also specialise in wireless Qi charging stands. We have invested heavily in the ability to use the Wireless Power Consortium’s Qi technology in the latest generation of charging stands. One of the products we produce is a chromed wireless charging stand for a razor. 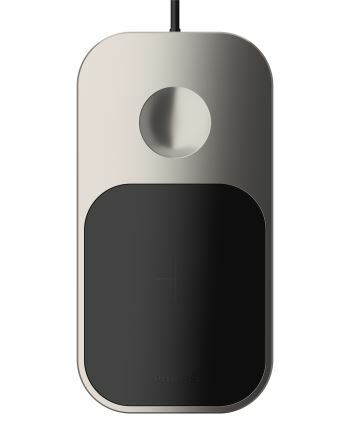 Using the Qi technology, the razor can recharge its battery in just one hour. On top of that, we give all our products an attractive, stylish finish. 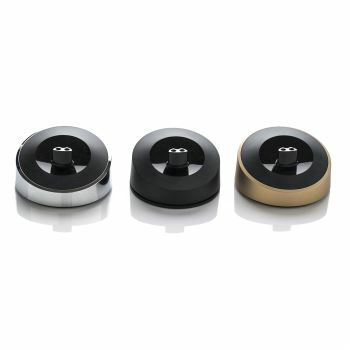 For example, we also produced a charging stand that is available in a range of colours, including black, chrome and gold. 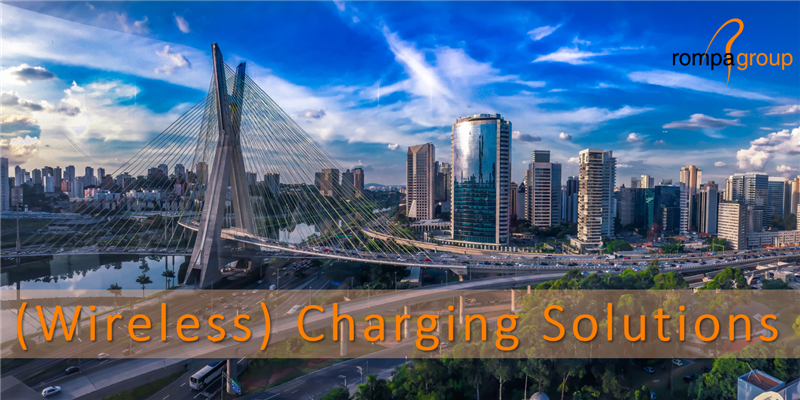 Our years of collaboration with market leaders in the field of (wireless) charging stands for consumer electronics have given us extensive knowledge of and experience in this field. For example, we know from experience that it is certainly possible to combine a charging stand with one or more other functionalities. A great example is the cleaning and charging station for razors that we designed and produce for one of the market leaders in the razor industry. 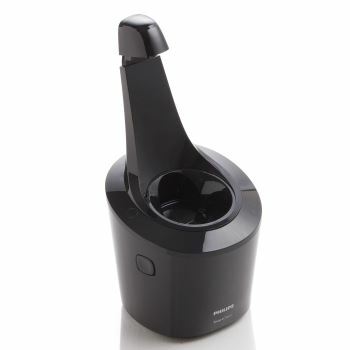 The stand cleans the shaver head while recharging the device, very convenient for your customers. We produce most of our charging products at our production site in Jiangmen, China. Why? Because there are endless benefits to producing in this region. In fact, now is the perfect time to produce in China. You can read more about this in our whitepaper on producing in the Greater Bay Area. 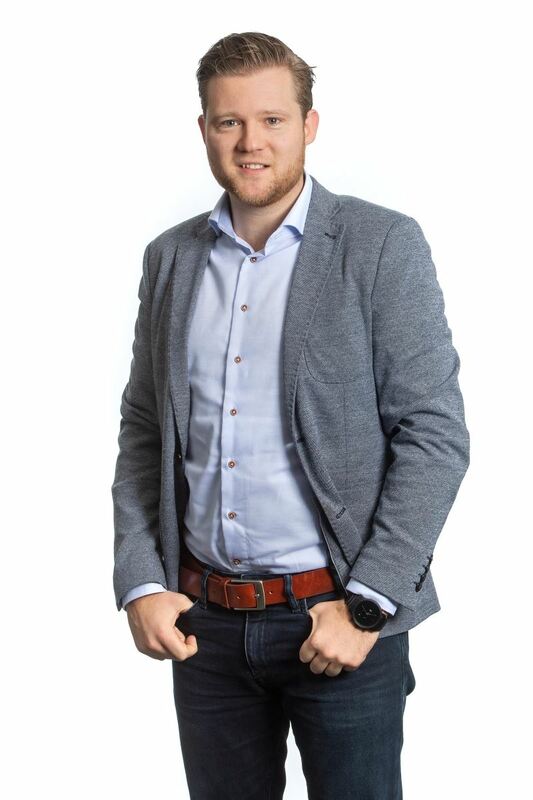 In order to retain its position as market leader and continue providing innovative solutions, Rompa Group kept investing in its own knowledge of and experience in the field of (wireless) charging this past year. We did so by e.g. expanding our engineering team with people from this sector, who brought in specific knowledge that makes the team as a whole even stronger. Peter: “Is charging – without or without a wire – an important factor in your organisation or are you curious about the possibilities we see for your business? Do not hesitate to contact me. I would love to think along with you.” You can reach Peter via telephone: +31 (0)13 204 09 85 or email: peter.dielissen@rompa.nl.